Hope everyone is doing well. Anyone do any races recently or training for one? Which ones? 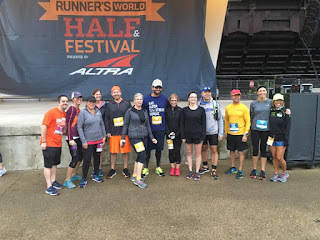 Last week was the Runner's World half festival, 5 and dime, check out my review, here. 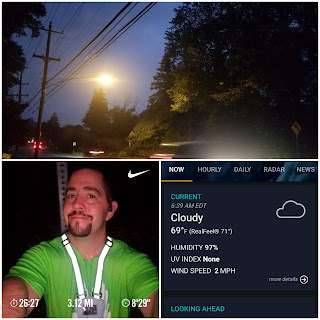 This week was week 19 of marathon training! This may be my last post before the big day. My goals are below. Obvious goal, complete the darn thing without falling over. Have fun. This may be a one time thing, make the most of it. Hate to sound cliche, but trust in training, or as we say in Philly, Trust the Process. I'm sure I'll have anxiety throughout the week, but the training is done and felt good. PR, preferably by at least 15 min. Ultimate time goal is PR by 30, but will not stress over that, Don't want to go out hard and regret it later on. Trust the process. Monday: 5 miles before work. Sunday was rest day, but still had to do yard work. Once that was done, rest day was in full effect. Watched plenty of football. Relaxed. Even took a nap before bed time! Monday I was feeling fresh energy wise. Could still feel the hills from Saturday, but not an issue. It was a bit chilly out! 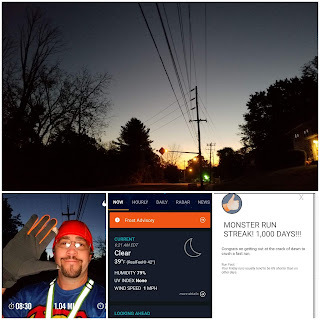 Frost warning, time for long sleeves, hat, and gloves! Brisk air felt great! Was definitely ready for the work week after this morning's run. 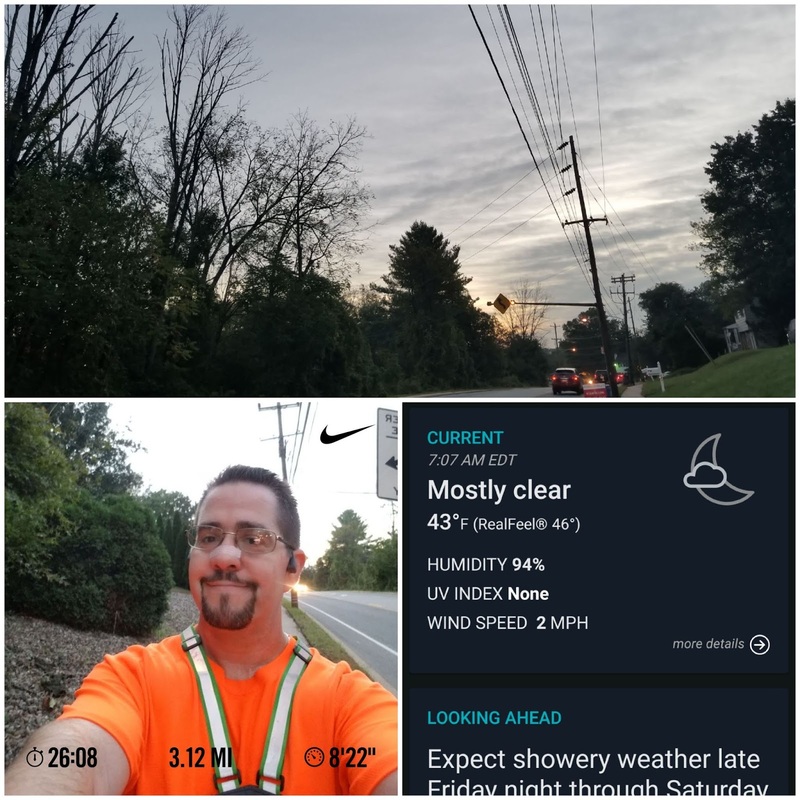 Tuesday: 3.11 miles before work. Another good night's sleep! In bed before 9 and woke up before my alarm (4:45). Coffee, work out, and stretch. Temp not as brisk as yesterday, but nice. 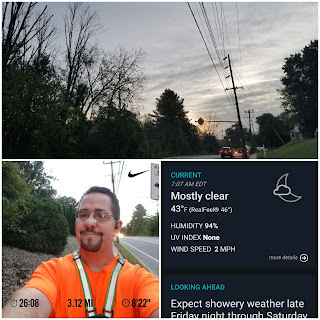 Comfortable pace, but could feel shins/calves tightening up. Will be stretching and using KT Tape. Wednesday: 4 miles before work. Work from home day, I can sleep in a few min, but don't really. Work out and stretch, out the door around 6:15. Comfortable pace. Shins/calves getting better. 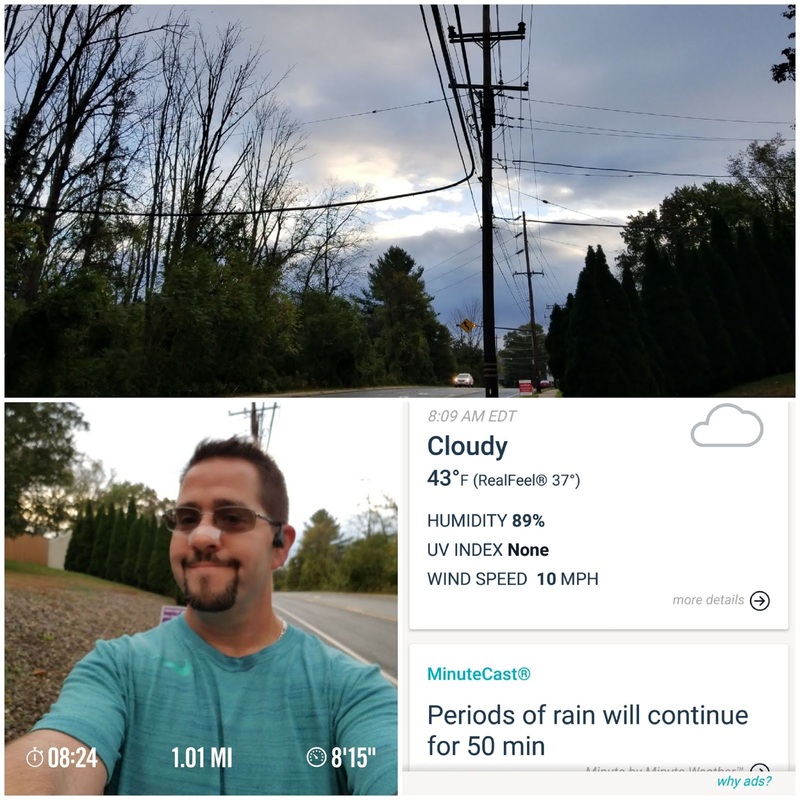 Thursday: 1 mile before work. Strength training day, plus one for the streak. Streak day 1,006. Crunches, planks, push-ups, butterflies, leg raises, stretch and out the door by 6:30. 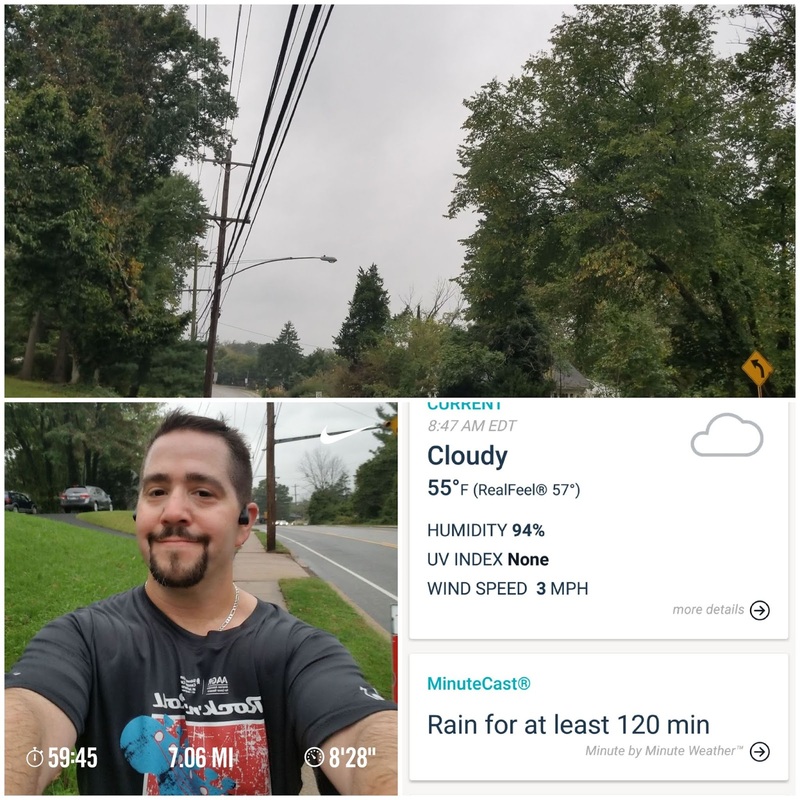 Comfortable pace around the outside of my neighborhood. 35 degrees at 6:30, saw 3 smokers within one mile. Oye. Friday: 4 miles before work. Stayed up a few min later than usual, watching the first half of football for fantasy fb. Last min picks did well! Got a decent night sleep. Up a few min before my alarm. Coffee, work out, stretch, out the door before 6. Comfortable pace. Noticed it slipped a few seconds through the hills, picked it up just a bit after, but not over doing it. Saturday: 6 miles. "Long" run day, trail day, yay! 38 degrees, rain and wind, oh no! Before heading to bed, knew there was a strong chance of rain, a Nor' Easter coming through. When I woke up, there was flood warnings, but was going to let up in a bit. Saw there was a couple hours that would eventually clear up a bit more, but got impatient. Figured this would also be a good day to double check my wardrobe for worst case scenario weather for next week. Rain was mostly misty with high winds. The run itself felt good. My trail, Pennypack Creek. Felt good to be back there, two weeks since I was there, and feels like forever! Park in the middle. (Terwood and Welsh Rd). Did the side with a gradual incline to Rockledge Park. (Back and forth is 5.5), went into a nearby neighborhood to add that .5. That neighborhood has a steep hill just before my turnaround. Sunday: Rest day. One for the streak. Streak day 1,009. Woke up around 3, up for a bit, but was able to fall back to sleep. "Slept in" to 7:30. Took my time getting ready, but also wanting to be sure to be done everything before Eagles football at 9:30 am! Done, just in time! This was week 19 of of marathon training, using the below plan. 03.31.19 - The Love Run! 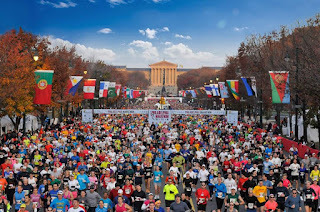 Love the Love Run Philadelphia half marathon! 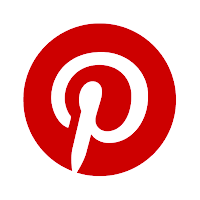 Check out my review from last yr, here. 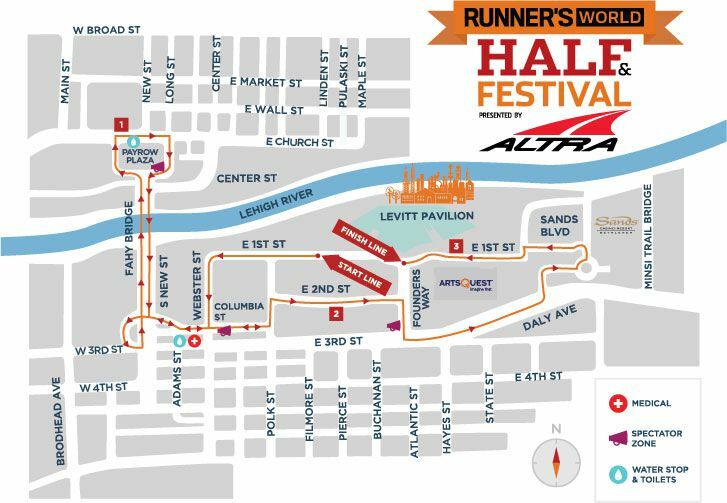 Runner's World Half and Festival! Race review of the 5 and dime! 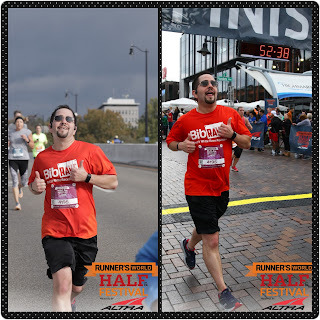 My 5k race: since I was also doing the 10k, wasn't sure if I was going to pace for a 15k, or go all out for the 5k. First few minutes were pretty exciting. Alright, doing a 5k pace. Pushed a bit hard, but not too hard. Enjoyed the 5k and was ready for the next challenge! 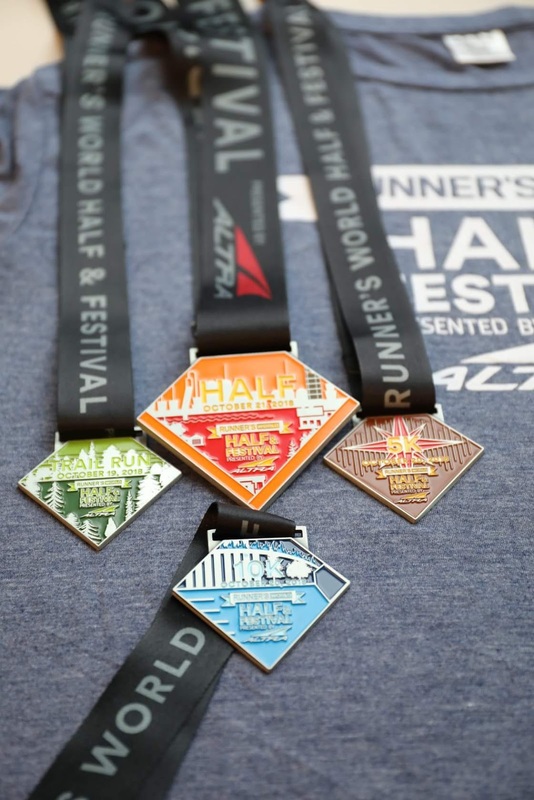 Medals: Flat square in a diamond angle with the Distance, Date, "Runner's World Half and Festival" logo, and "Altra" sponsor. If you did all four races for the grand slam, there is a magnet that connects all four! (Beer not included) Had to check out a nearby brewery to celebrate. Lost Tavern Brewing. Definitely recommend! Hope everyone is doing well. Anyone do any races or training for one? Which one? Any recent bling to show off? Let's see it! 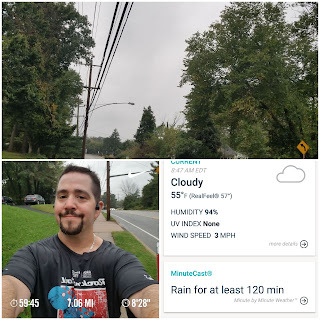 This was week 18 of marathon training for me. 27 weekly scheduled miles, with a long run of 10. Going to front load the week a bit to get a few days taper. This was also a race week for me. Cutting my 10 miler a bit short, 9.3, I know, I'm such a slacker. Doing a 5k and then a 10k shortly thereafter. The "5 and dime" at Runner's World Half Marathon Festival! Monday: 7 miles. Sunday was rest day, after Saturday's 20 miler. Rested well yesterday. Actually felt pretty good this morning, considering. Day off from work, but plans in a bit. Slept in a few minutes, out the door around 7:30. Scheduled for 5. Feeling much better than expected, and enjoying the weather. Decided since I had time, would add another mile (or two). 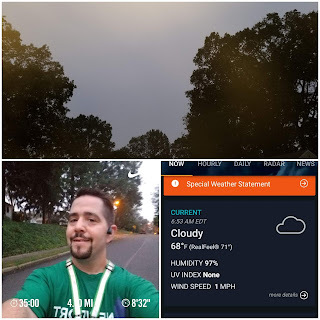 Haven't done a 7 miler around my neighborhood in a long time, definitely prefer trails for that, but the hills were manageable and felt pretty good. Tuesday: 5 miles before work. Monday was a full day, could of used a few more min sleep. Coffee, work out, stretch, and out the door by 6. Cooler out, didn't think I needed gloves. A few minutes in, I could of used them, lol.. Warmed up after a few min. Calves and shins a little tight towards the end. Will be sure to stretch, hydrate, and wear KT Tape. 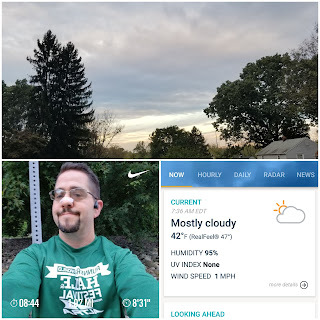 Wednesday: 3.11 miles before work. A bit cooler out this morning. Started out with hat and gloves this time. Shins/calves still a bit tight, but feeling better than yesterday. Thursday: 1 mile. Strength training day, plus one for the streak. 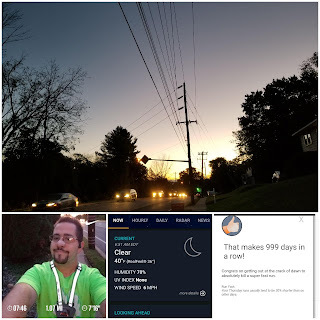 Run streak day 999! Thinking about breathing and pacing before I started, pushed it through the first hill and remainder of the way. Felt good. 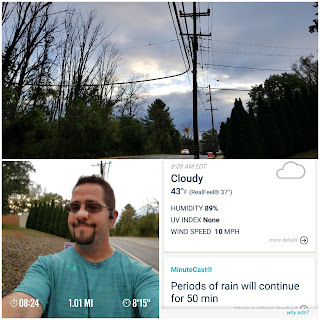 Friday: 1 mile before work. Well, for a 1 miler, I was a bit tired. My on-call week for work. 3rd shift contacted me, had to work from 1-3, a few min at 4, and gave up trying to sleep around 5. Coffee, and there will be plenty today. 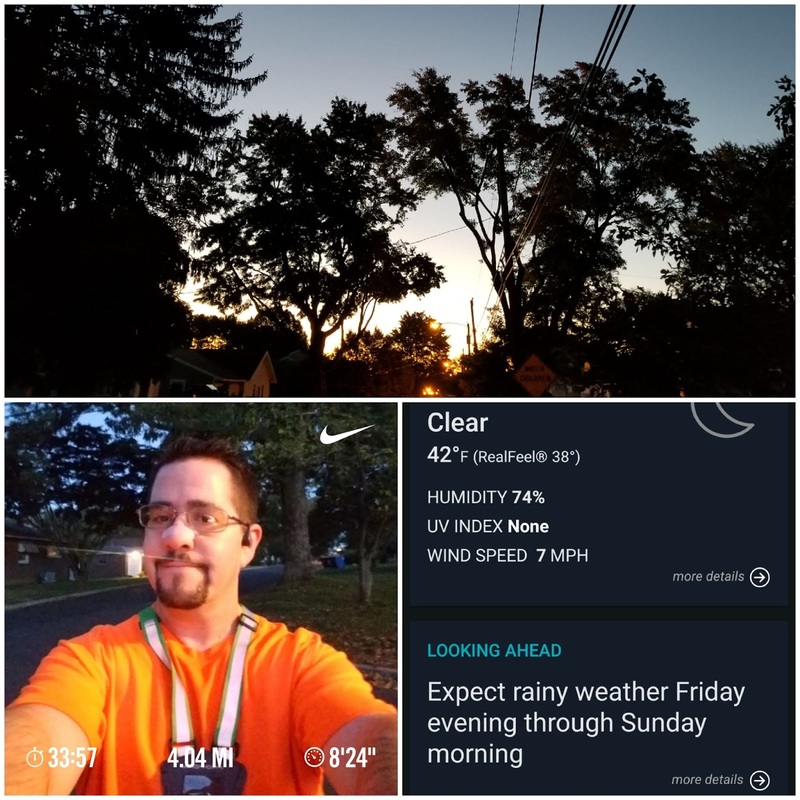 Work out, and out the door around 6:15. The cool air helped. Tried not to over do it. Will be hydrating, stretching, and using KT tape. Race day tomorrow! Run streak day 1000! 1000 straight days of at least 1 mi. Will probably do a separate post at some point, but first and foremost, have to thank my wife. Couldn't have done it without her support and toleration. I'm sure the question of when will I get my run in when making plans can be a pain sometimes. 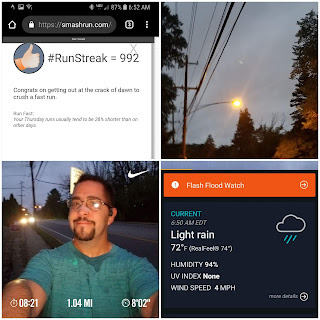 Secondly, have to thank the #RWRunstreak facebook group, BibRave, and all of my followers. 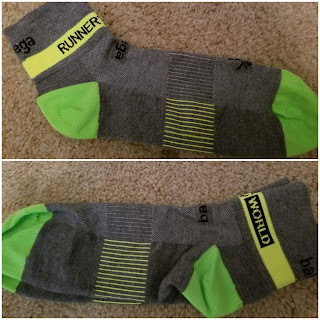 The support of the running community is amazing! Saturday: 9.3 miles. (5k + 10k). The "5 and dime" A couple pics below, will have a separate post recapping the day. Had a blast! 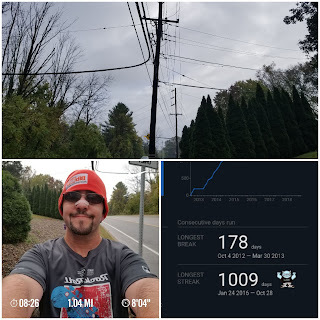 Sunday: 1 mile. Rest day, one for the streak. streak day 1,002. Would have been a great day to sleep in, but up at my normal time. coffee, stretch, and out the door around 8. Feeling yesterday's hills a bit, not over pushing it today. When I stepped outside, the weather was fine, for a few minutes. Didn't take the wind seriously, it picked up as soon as I left. Lol.. should have worn hat/gloves! Glad it was 1 mile day! Unfortunately, have to do yard work on this "rest day". Will later up for that, for sure! This was week 18 of of marathon training, using the below plan. Hope everyone is doing well. Anyone doing races or training for one, which one(s)? Will I see any of you next week at Runner's World? 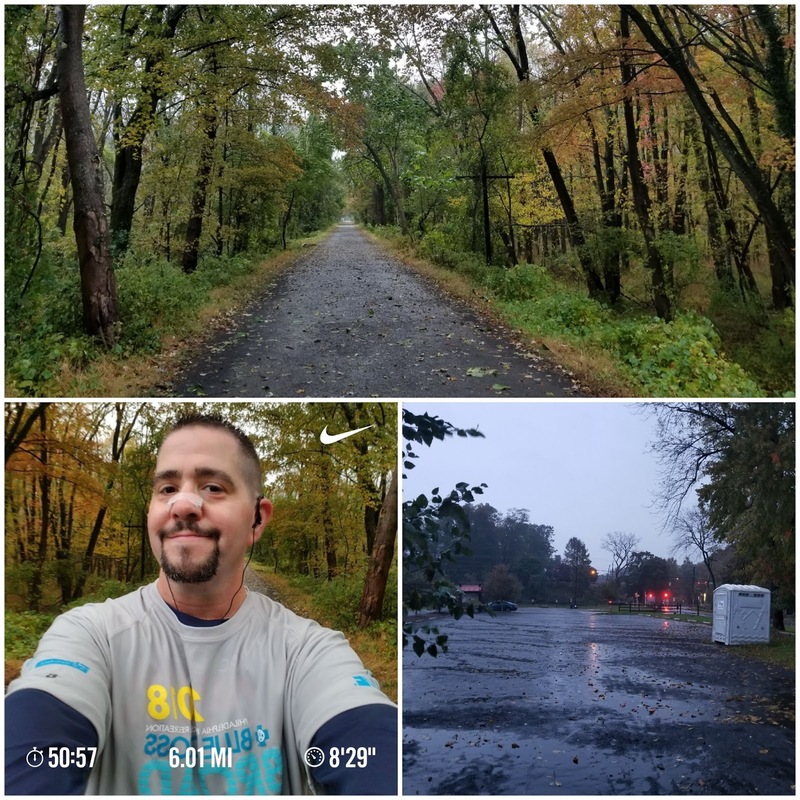 This was week 17 of marathon training for me, the biggest week of the plan! A 20 miler, oh my! Monday: 6 miles. Sunday was the ArmyTenMiler, my review, here. Stayed in Va Sunday to visit and celebrate afterward. Monday morning, had to make the 3+ hr journey home. Usually do a rest day after a race, but didn't want to re-order this week's schedule. 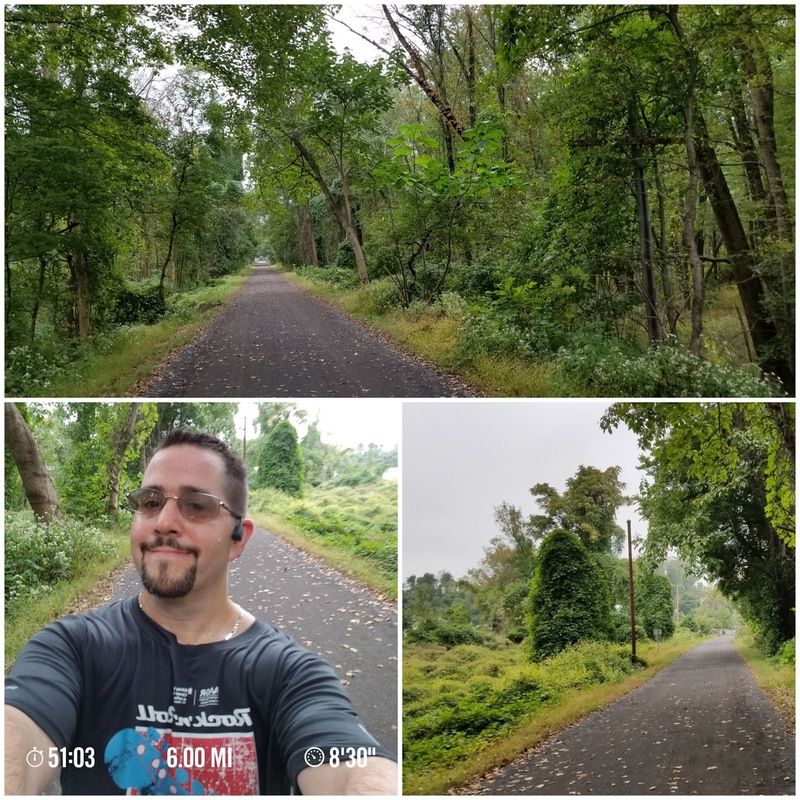 Made the drive home, unpacked, settled in, hydrated, stretched, and head over to my trail, Pennypack Creek. Park in the middle, Welsh and Terwood rd, did the side with the gradual incline to that end, Rockledge Park, plus about .25 into a nearby neighborhood with a steep hill, back to the trail to the mid point to get in 6. Started a bit faster than I should have for a day after a race, under 8 for 1. Started to feel it and pulled back. Was definitely feeling it a bit more towards the hill, but not as bad I would expect. 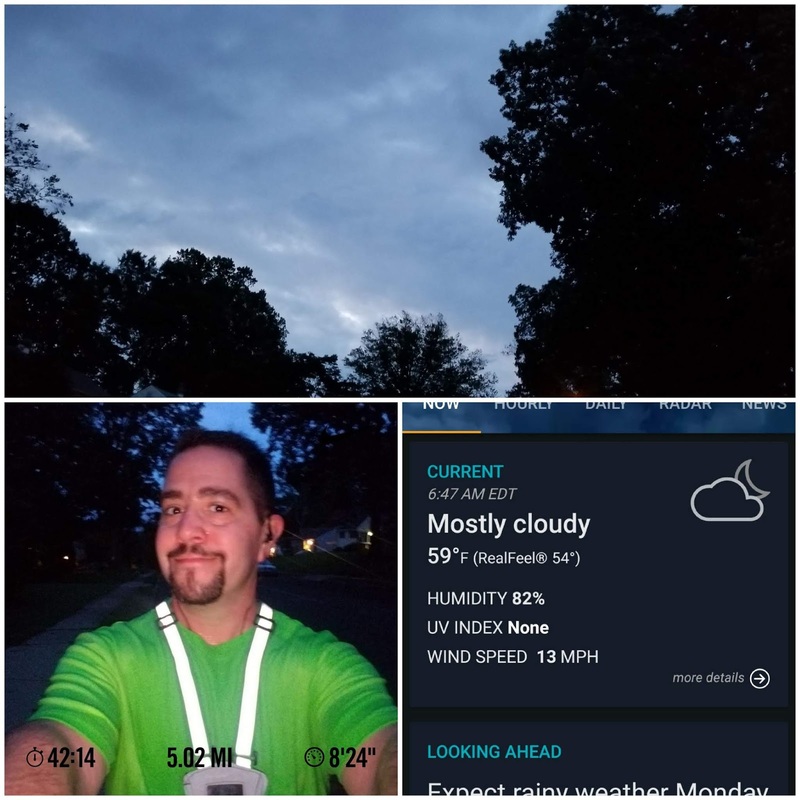 Tuesday: 3.11 miles before work. Hydrated and stretched last night. Went to bed early, woke up before my alarm. May have been up, but was groggy. Coffee, work out, stretch, and out the door by 6. A bit sore to start. Feeling the slight inclines before getting to the hills. 8:25 pace before the hills, 8:35 after. Pushed a bit to get it down to 8:30. Wednesday: 4 miles before work. My work from home day, can sleep in a few minutes, nope. Up before my alarm. Coffee, work out, stretch, and out the door by 6. Sluggish start. 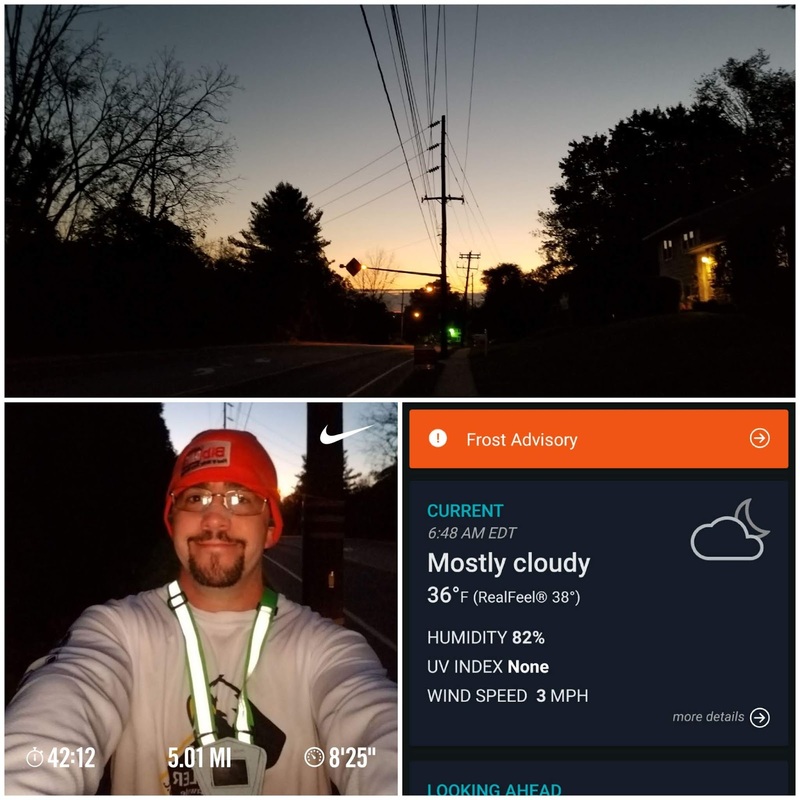 8:25 before the hills, 8:38 around the mid point. Brought it down a bit, a few more smaller hills, didn't bring it down that much. Yup, it's also still humid. Thursday: 1 mile. Strength training day, plus one for the streak. Able to sleep in a few minutes, but up before my alarm. Crunches, planks, push-ups, curls, tri extensions, butterflies, and leg raises. Stretch, and out the door around 6:30. Loop around part of the neighborhood. First min in starts with a hill, a bit slower than expected, picked it up and leveled out. It was still humid, sweating after 1 mile. 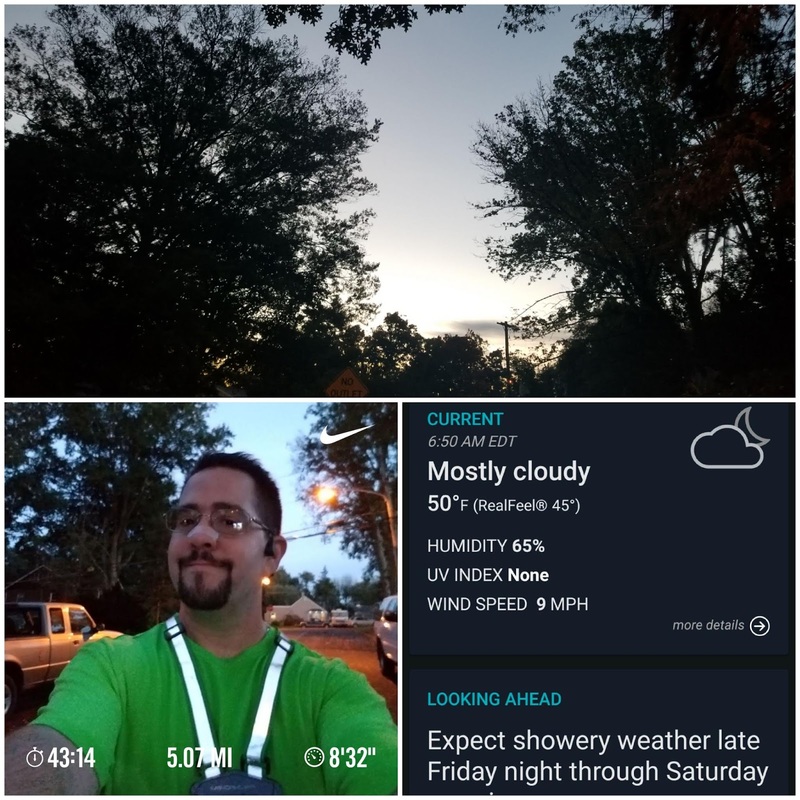 Friday: 5 miles before work. Last night was an Eagles football game. Stayed up past my bedtime and had a few adult beverages. Still intended to get up early to run before work. I prefer Friday mornings over after work to allow a few more hours recovery before Saturday long run. Was in bed around 11:30 pm, still up before my alarm. Coffee, stretch, and out the door by 6. It was chilly out! I may have been a bit tired, but today felt great! Hydrated plenty the rest of the day and went to bed early for tomorrow's long run! Saturday: 20 miles. Long run day, yay! 20 miles, ruh roh? haha! 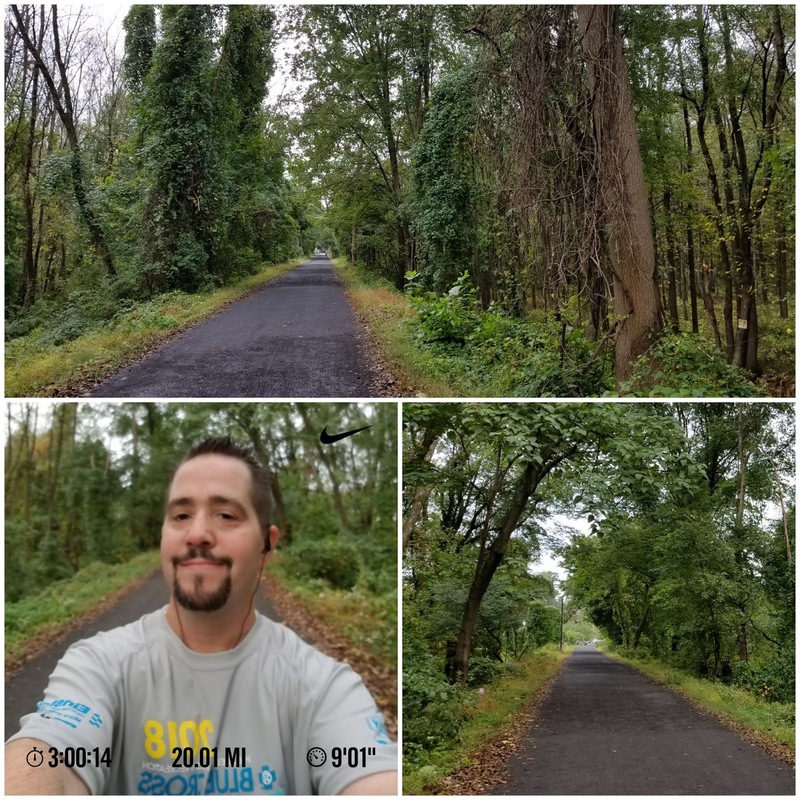 Only my second twenty miler, but wasn't feeling the anxiety I would usually have. Up before my alarm, I could hear the rain. Thought about staying in a few minutes.. But I was up. Coffee, hydrate, stretch. Checked the weather 49 and light rain for a couple hours. Packed a long sleeve shirt, hat, and gloves. 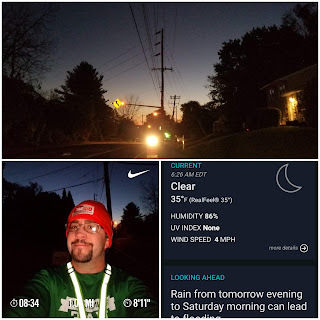 Once I got to my trail, was pretty sure the hat and gloves would be enough, and it was if it needed, I could add that layer around 5 miles when I pass my car, did't need it. Started off slightly faster than planned, 8:45ish, pulled back to have it around 9. 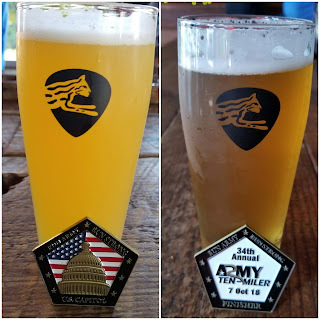 My 16 and 18 milers were around 9:05, planned on fading a bit. 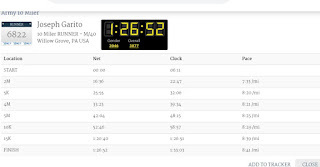 Felt pretty good overall, splits were all around 9.0, I felt a little tight at the end, but maintained that pace. My trail Pennypack Creek. Park in the middle. The trail is 5.5ish end to end, back and forth 11, There were points today where I thought maybe today is the day I do the entire trail back and forth twice (22), but towards the end thought it would be best that I stuck to the plan. lol.. I pass my car every 5.5 ish, hydrate, and take my gels about every 5, usually just before I get to my car to wash it down. Sunday: 1 mile. Rest day, one for the streak streak day 995. Woke up at my normal time. Would be a perfect day to sleep in, but nope, internal alarm plus allergies got me up. Took my time getting ready. A bit sore from yesterday, but not as bad as I expected. Out the door around 7:30. 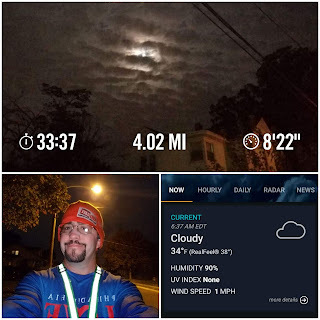 A bit chilly, started a bit faster than I should after yesterday, around 8. A bit tight, pulled back to about 8:30. Wish I could rest today, but I have some yard work to do. Mid week rain had me reschedule. 'Doh! 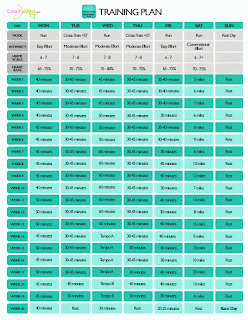 This was week 17 of of marathon training, using the below plan. 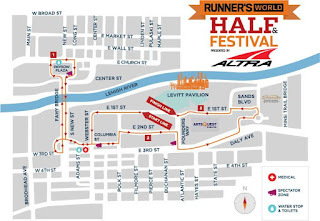 10/19-10/21 - Runner's World Half Festival. Next week! (5k & 10k). 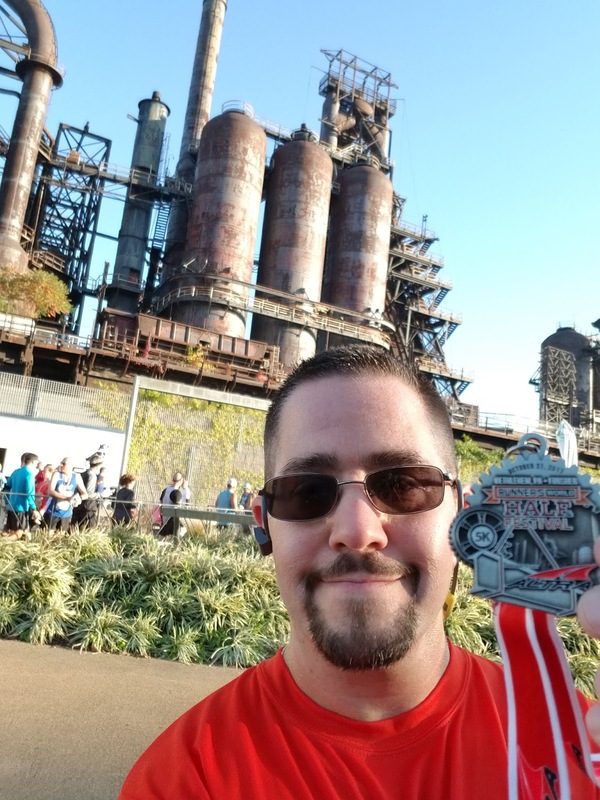 My 2017 5k review, here! Use code RWHALF18BIBRAVE for 15% off any/all 4 races! 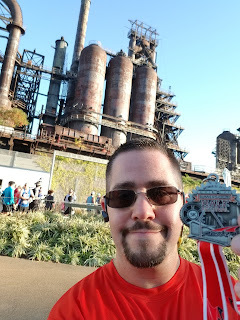 3.8 Altra, 5k, 10k, Half marathon! Check out my preview, here! 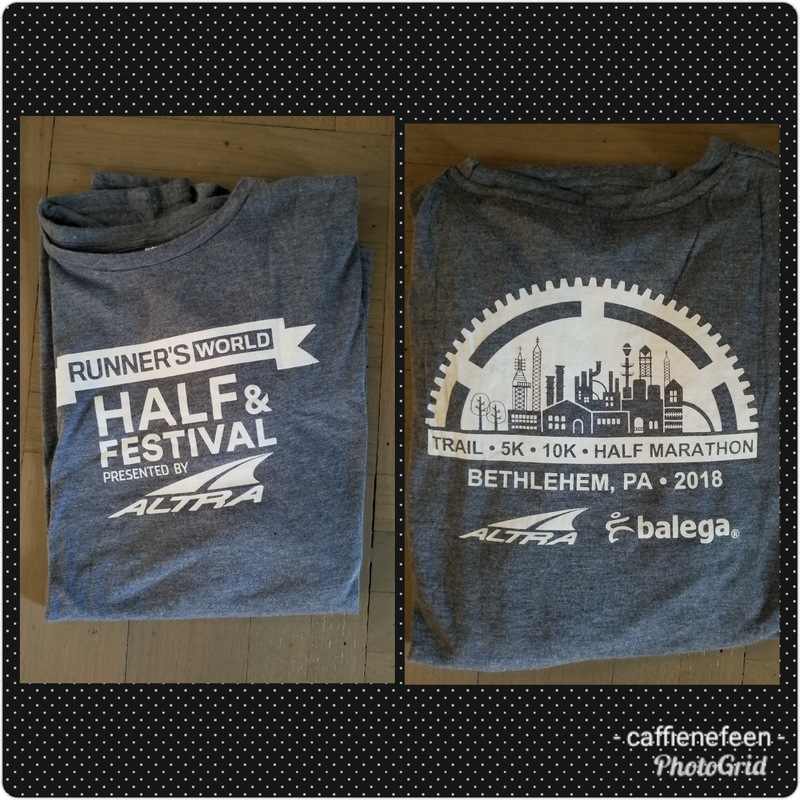 A Weekend Festival of Running?! The Runner's World Half Marathon Festival! Some time has passed since I have mentioned this. 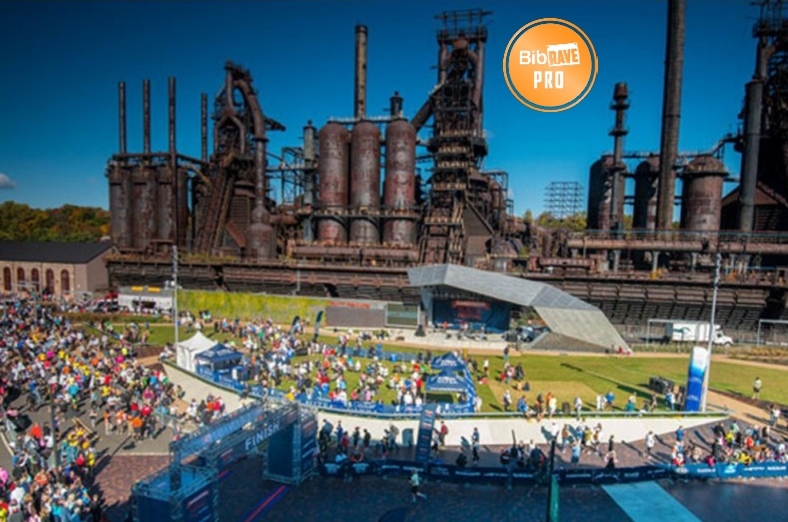 Next weekend, October 19-21, Runner's World is hosting a festival of running! 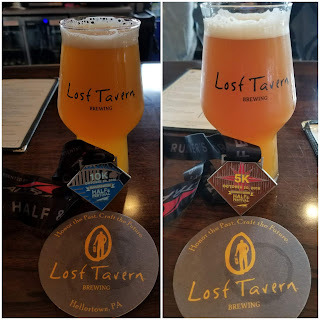 The Runner's World Half Marathon Ferstival! 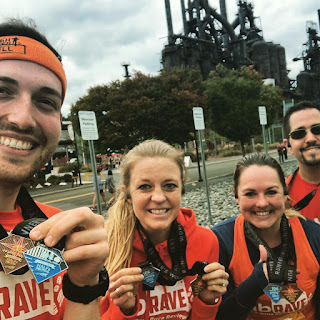 Runner's World is based out of Emmaus, Pa. The festival will be held in nearby Bethlehem. Location: The backdrop of the festival is the Bethlehem Steel Mill and ArtsQuest SteelStacks campus. 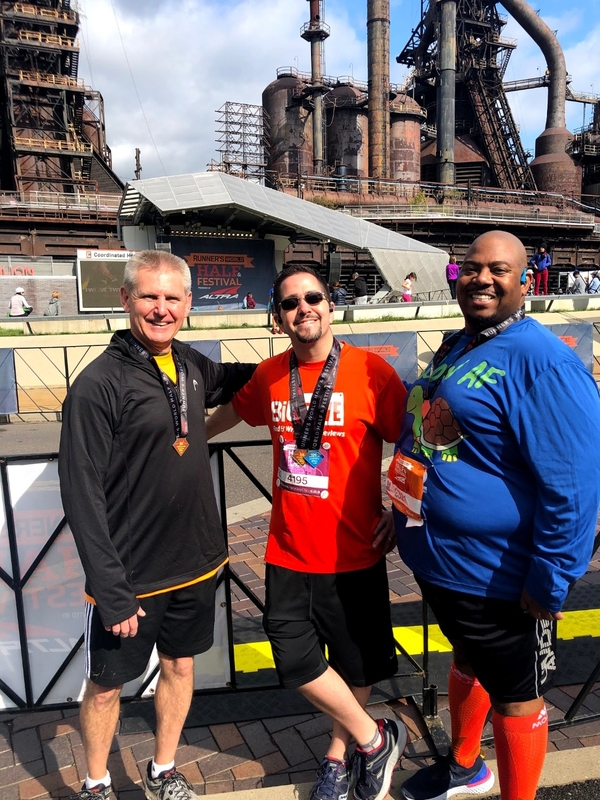 The Steel Mill/ Stacks are pretty darn cool! Check out my panorama from last year! 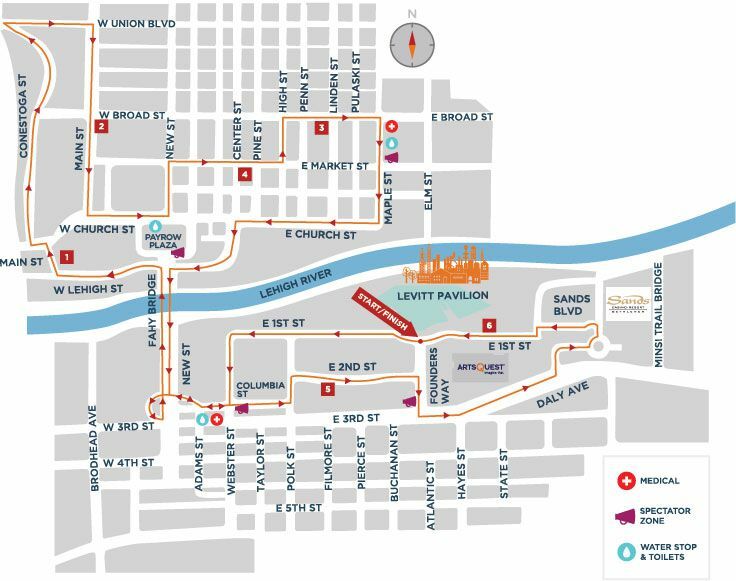 The Runner's World Half Marathon festival offers all sorts of race distance options over the weekend. Something for everyone! 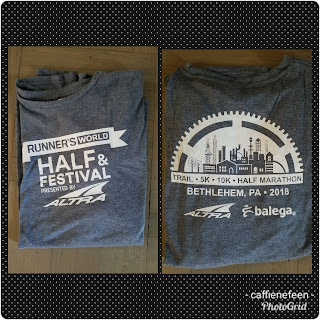 A 3.8 mile Altra, 5k, 10k, and a Half marathon. You can even do all four to complete the 26.2 mile "Grand Slam" challenge. 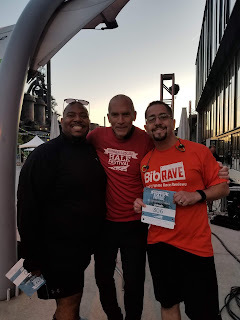 Earning a medal in each of the events that connect together! There's also kids races, and even a dog run! 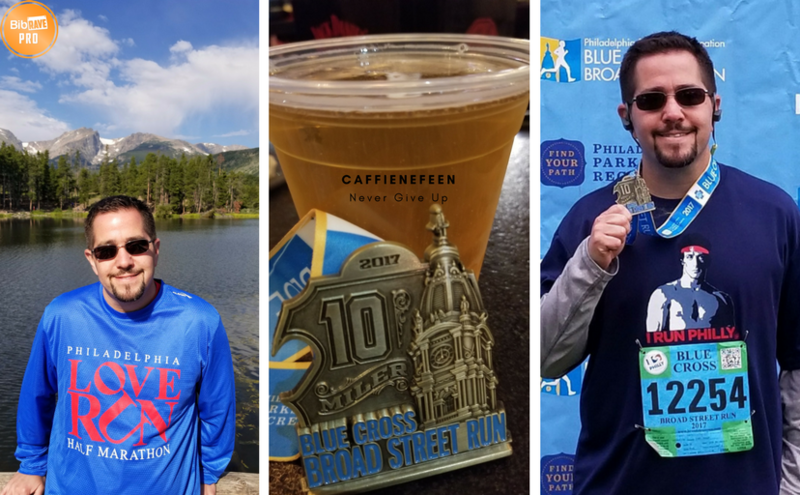 Seminars and classes to check out throughout the weekend, options to carb load and learn from the editors and runners from Runner's World! For more info, here! 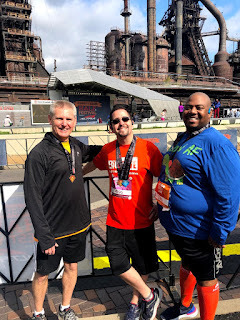 Last year, I was having commitment issues, and "only" did the 5k because I wanted to at least check out the festival. I had a blast! My review from last year, here. This year, I am in the middle of training for another race, the NYC Marathon, I am scheduled to do a "long run" of 10 miles this weekend. I will "only" be doing the 5k and then the 10k. I can't wait! This year's shirt and medals have been posted. If you do all four races, there is a magnet that connects them together! 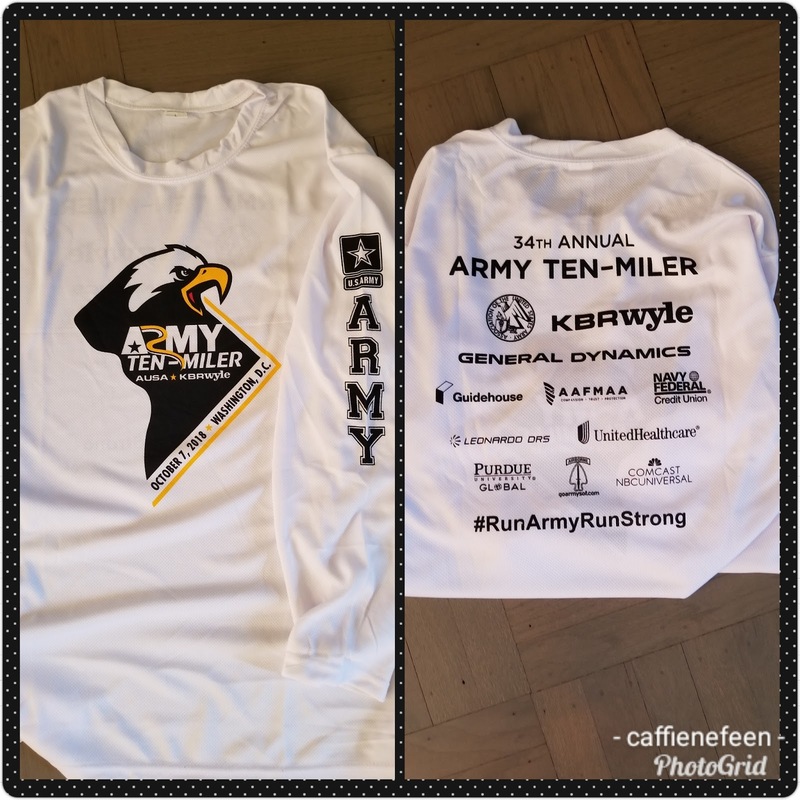 Third biggest ten miler in the country, approximately 35k registered runners. Expo: Held at the D.C. Armory. I didn't attend the expo this yr. But last yr, the expo had Humvee's and helicopters parked outside. Security line to get in. Smooth process to pick up your packet and shirt. There was a selfie area, have to do a pic after you pick up your packet, right?! Running clothing/gear vendors, other popular race stands, a mini helicopter for the kids to take pics in, and I'm pretty sure you could also enlist at the expo. 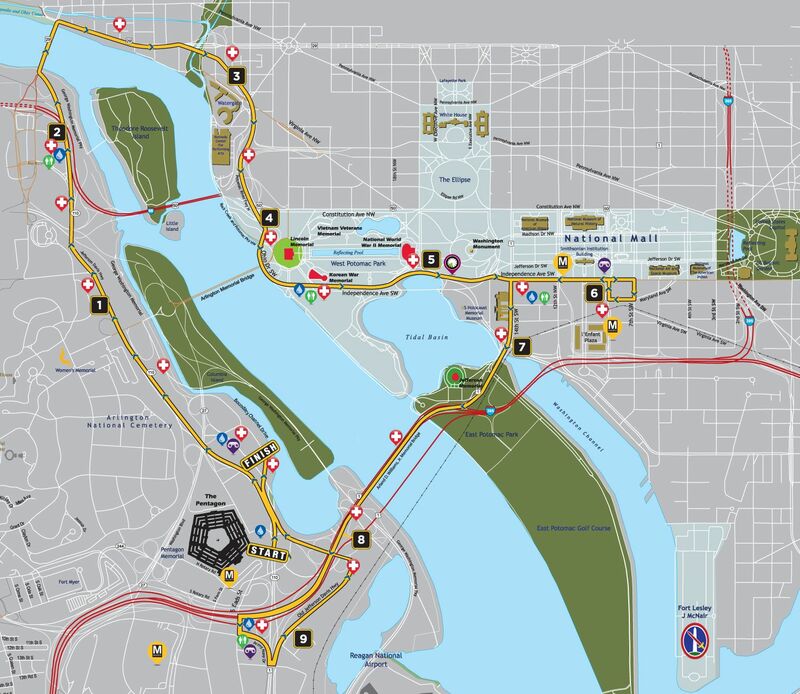 Parking: public transportation is encouraged, there is no parking in the Pentagon parking lots. The Metro station does have a stop at the Pentagon. There is some parking in nearby Crystal City (walking distance), some street parking and a parking garage. We were early and able to park in Crystal City. Security: Once you arrive to the race, it is obvious that it's hosted by the Army. Soldiers in uniform with guns everywhere. The security line moved very efficiently, as well as the bag check area. Hydration: water available once you get past security, I packed a sealed bottle just in case, wasn't needed. There is water and Gatorade available on the course, about every 2 miles. Restrooms, plenty of banks of portable toilets. 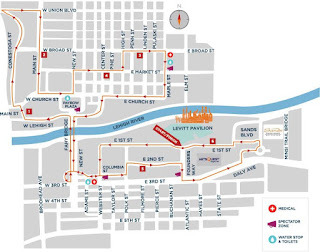 35k registered runners, and definitely enough toilets. lines were very manageable before the race. Race start: DJ and M.C. getting the crowd pumped up. As race time approached, there was plenty of notice as each corral was about to kick off. Cannons booming as each corral started! 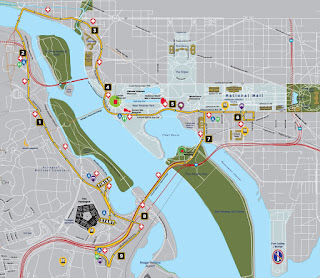 Course/map/elevation: The race starts and ends at the Pentagon. Several noteworthy monuments along the course. Arlington Cemetery, backside of Lincoln Memorial, Washington Monument, Jefferson Memorial. Great views of the Potomac River as well. Elevation: most of the noteworthy elevation is going up and across the bridges, steady inclines, especially between mi 7-8. Spectator area's, plenty of areas for family, friends, and even soldiers to cheer you on. Great fan support for this race! Finisher's area: after receiving water and your finisher's medal, you are handed a bag and funneled through a food tent. Bananas, muffins, cookie, fruit cup, bagel. After the food tent, there's plenty of space to pause and reflect on your accomplishment, hydrate, and maybe have a snack. There's also a huge finisher area with three double sided rows of tents/stands with plenty more free swag and snacks. ROTC, Army Reserve, National Guard, to name just a few of the stands. Each stand had swag and refreshments. Some of my extra swag (just from one stand! ): draw string backpack, reusable drink bottle, hat, tech shirt, usb backup battery charger, phone grip, and a mini wireless speaker. All from the Army Reserve stand! Other stands has some snacks and swag as well, but I had more than enough. Music: there was a stage mostly used for the awards ceremony, but there was also music in each isle of the area. Marching band/drum line: one of my favorite parts of the post race festivities! The finishers area overall, definitely one of the best for a race of it's size. Medal: a double sided medal coin. One side has the U.S. Capitol with the American flag as the background. 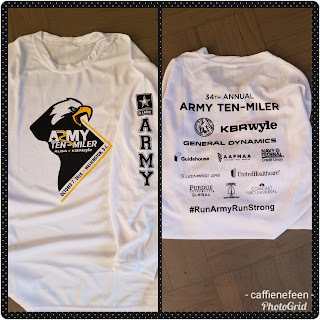 "Run Army, Run Strong". 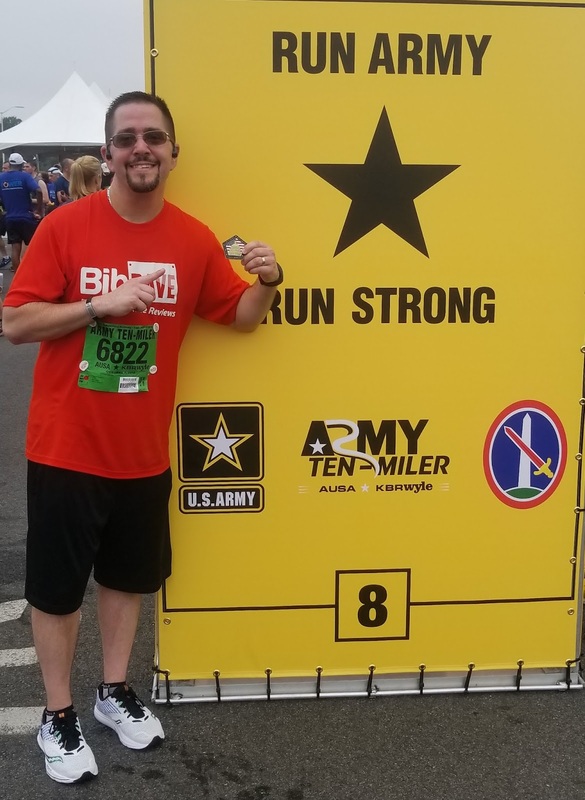 Other side of the medal indicates that its the 34th yr of the race, the Army Ten Miler logo, date of the race, and "Run Army, Run Strong" at the top, and finisher at the bottom. 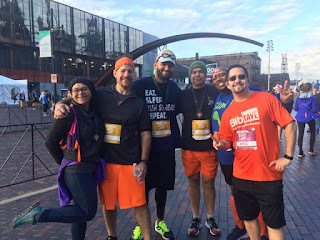 My race: I did this race last yr, and definitely left room for improvement. I didn't research the course or respected the weather and regretted it early. 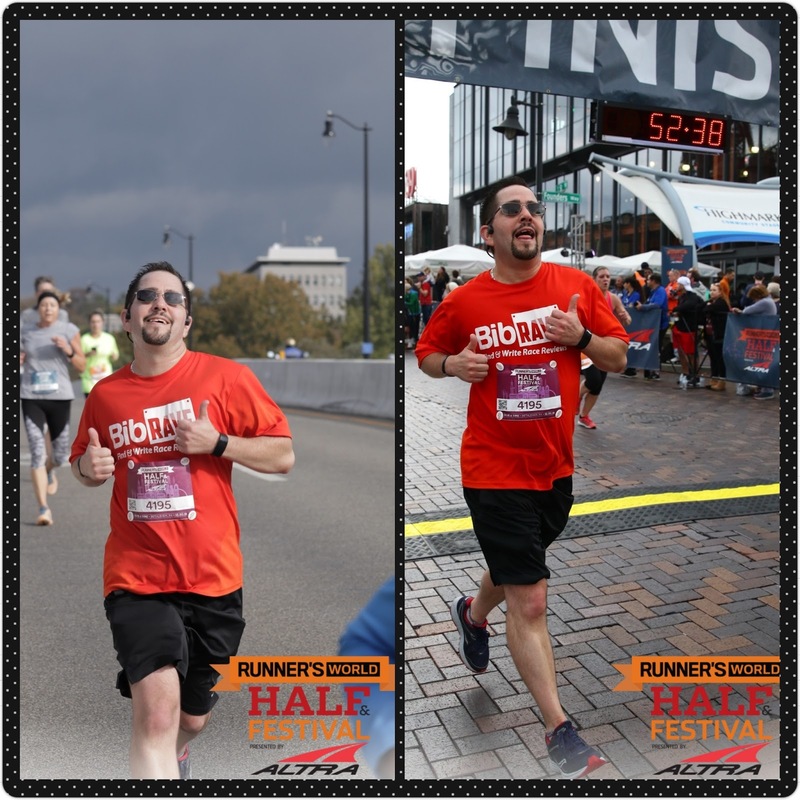 Had a 10 mi PR on my mind, but my PR is on a flat course with spring weather (Broad Street, which I basically try to do a 10k sprint as long as possible). Last yr was 97% humidity, and I learned the tough way that the course has some slight elevations throughout. Definitely not comparable courses, I went out hard and paid for it. Heading into race day this year, guess what? 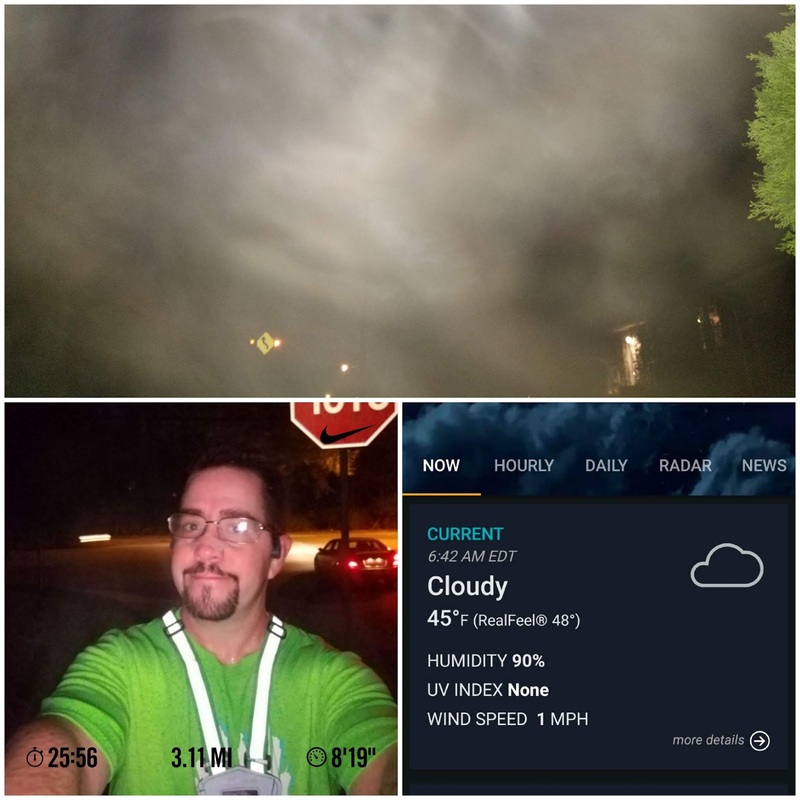 High humidity again! Only 90% though, lol... Before hearing the weather, I already had a plan. Plan was just to treat this as a "normal" 10 mi training run, contain myself, enjoy the experience, and if I have any gas left in the tank the last couple maybe Ill kick it up a notch, and the results should be an improvement from last yr. Hearing the weather, decided to stick with the plan, that's what I would do with a training run anyway. Hydrated plenty the day before. Stretched last night and this morning. Light hydration before getting to the race. Another bottle once in the race area, gel before the start. Starting to perspire before the race even starts. Going to be a fun one! Once the race started, sweating by the 1st mile. Started out slightly faster than intended, pulled back after the first mile. 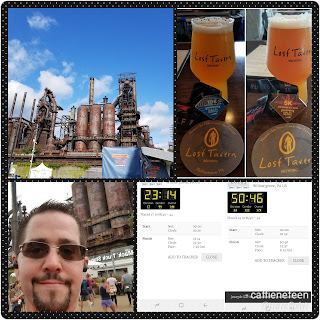 Goal was to pace 8:15 ish, fading to about 8:30. Held around 8:15 for a bit, but the humidity and slight elevation did get to me. Faded slightly earlier than planned, the stretch between 7-8 was a bit rough. No final push to bring my time down. lol... Overall pace was 8:41, a 33 second pace improvement from last yr. 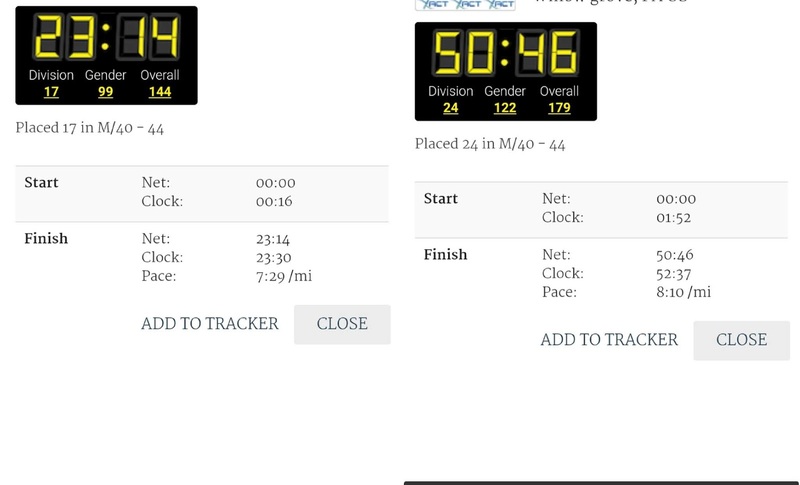 Satisfied with my results as I paced myself more efficiently/effectively than I did last year. Would love to give one another try with some decent weather. Pace below, I am also curious as to what the complete standings where. 35k registered runners not sure how many completed, would love to know the percentiles. Will be sure to check it out on Athlinks when available!